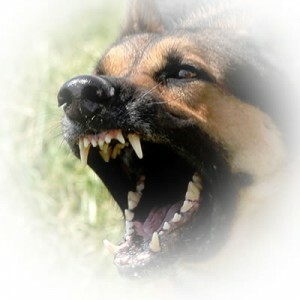 Many of us who have more than one dog living in our homes, have had a scuffle or two over the years. Why does that happen? Some studies have been done to try to pinpoint the cause for these scuffles. The general consensus is (two dog households were used for the studies) that male-male homes had the least chance of incidence. Surprising to some, female dogs tended to be the aggressors more than the males. Incidence rates were 32% between two males, 68% with one or more females in the mix. Do you think it’s because females have to defend their food and their young for survival in the wild? My thought is yes, that is probably part of what is carried on even today. There are behaviors or activities that generally trigger the aggression. Some of them are paying attention to one dog more than another, food, toys, a favorite bed/area. One of the keys to decreasing the incidents is for the humans to be aware of what some of their dog’s triggers are, that way they are identified and worked on or avoided if possible. Don’t lose hope, there are resources out there to help us cope and get a handle on these potentially scary and dangerous situations. Usually they are a warning for other dogs, saying “that’s mine! !” We have to do our homework and help our dogs tell us what is on their minds. If you have a success story you would be willing to share, we would love to hear it. There is nothing better for me than to hear how your dog spoke to you, you listened, and found a way to help. Personal experience says there is such a thing as second chances for us and our canine companions. We just have to listen. For full results to one of the studies click here.